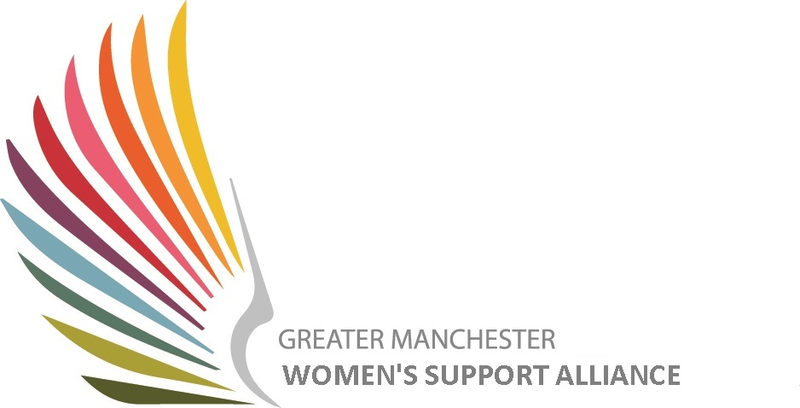 In early 2018 we were asked by Greater Manchester Women's Support	Alliance, to look at women’s experience of the Greater Manchester Women’s Centres. Over the course of the year a team of artists, led by Kate McCoy of small performance adventures, worked with over a hundred women in eight of the Women's Centres, inviting the	to share and reflect on their experience through storytelling, drama, music,	visual art and	creative writing. 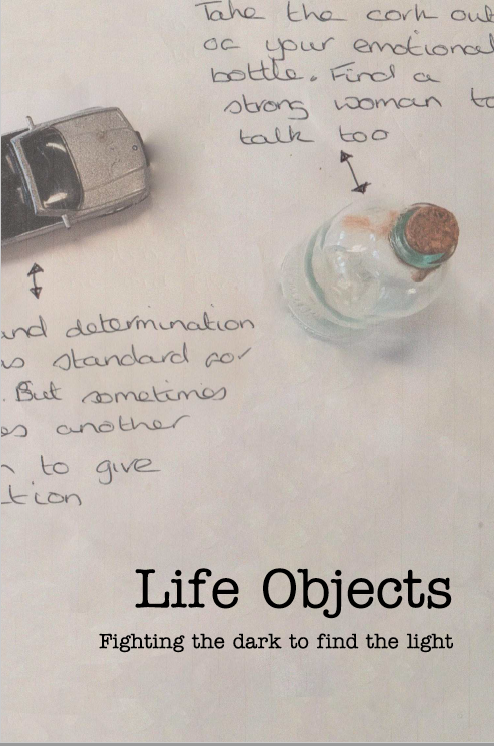 Some of the work was captured in the book, Life Objects which can be downloaded by clicking on the link to the right. The songs have been loaded up to our Soundcloud, and you can listen to them here by clicking on the two links. If you’d like a copy of the book, please drop us a line.